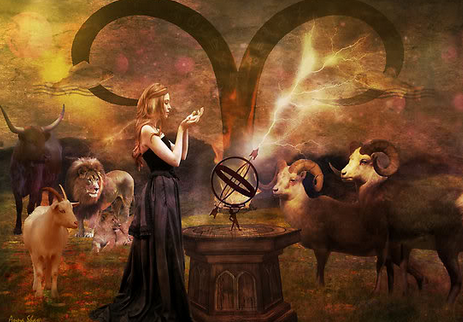 The new moon in Aries falls on the 28th at 2:57pm. Aries is the sign of the Ram and known as the first sign of the zodiac, we have fresh new start with the new moon in the fire sign, with Venus retrograde parked in Aries aided by Sun, Moon, Uranus and Mercury are all parked here helping to create some dynamic energies to blast your way forward into new beginnings. To celebrate new beginnings we need to come up with some creative ways of seeing our worth and our priorities. There are some squares which always create a bit of tension, the tension engages us to seek ways to uncover the hidden truths of our desires. Come step into the space of the fiery moon's energies by sharing space and creative a new outlook to what is really your burning desire. Uncover the hidden, let go of the baggage. We are limited in space so please be kind and considerate to confirm your spot as it saves someone else missing out.